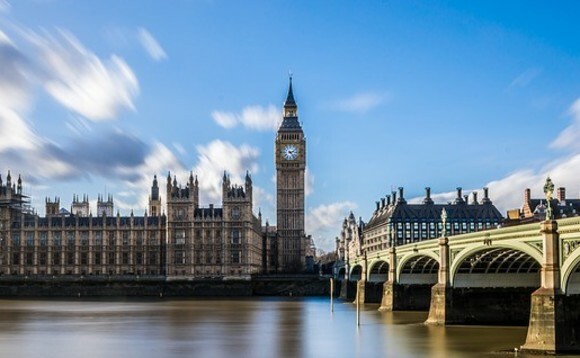 Providers St James's Place (SJP) and Quilter have told MPs they should not ban contingent charging on defined benefit (DB) transfers, warning such a move would increase the advice gap. In its response to the Work and Pensions Select Committee's (WPC) inquiry into contingent charging, which launched earlier this month, SJP said the FCA has not found evidence contingent charging increases the likelihood of poor transfer advice. The provider added the cause of bad advice is poor behaviour from individual advisers. Quilter said in its submission that, although contingent charging does create incentives for firms to recommend transfers, this "challenge" can be managed through independent compliance checks. An alternative solution that would remove conflicts of interest, without banning contingent charging, is a practice Quilter's intermediated distribution business, Intrinsic, does. This is through an independent review of all advice regarding transfers, which is undertaken by its compliance function to check all aspects of suitability"
"An alternative solution that would remove conflicts of interest, without banning contingent charging, is a practice Quilter's intermediated distribution business, Intrinsic, does. This is through an independent review of all advice regarding transfers, which is undertaken by its compliance function to check all aspects of suitability." Quilter added the best way to manage the risks around transfers is by separating the proposed advice from the final recommendation to proceed, with the advice checked by an independent specialist. The Personal Investment Management & Financial Advice Association (PIMFA) has urged the committee's members to rethink their stance on contingent charging. "We do not believe a ban will eliminate criminal advisers from the market," PIMFA senior policy adviser Simon Harrington said. "We believe it will push insistent, desperate clients towards them. As the committee knows, major players in the British Steel pension crisis charged low fees - not contingent fees - on the promise of a transfer. "This behaviour would, in our view, become far more prevalent in factory-gating scenarios in the event of a ban. This is something we should do everything we can to avoid." The Work and Pensions committee has already called on the Financial Conduct Authority (FCA) to ban contingent charging in its report into the British Steel Pension Scheme published last year, saying it considered the practice to be "a key driver of poor advice".